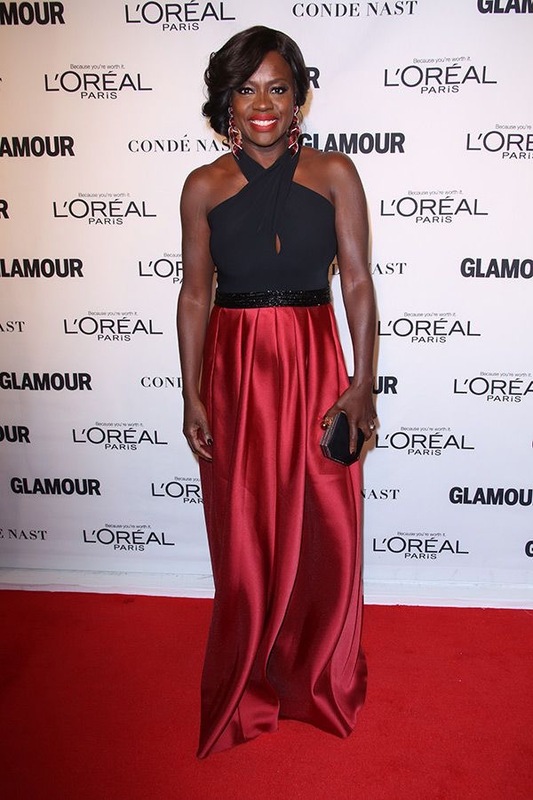 Last night was the Glamour 2015 Women of The Year Awards and they honored many women including Victoria Beckham, Misty Copeland and Caitlyn Jenner. The awards were held at Carnegie Hall in NYC. 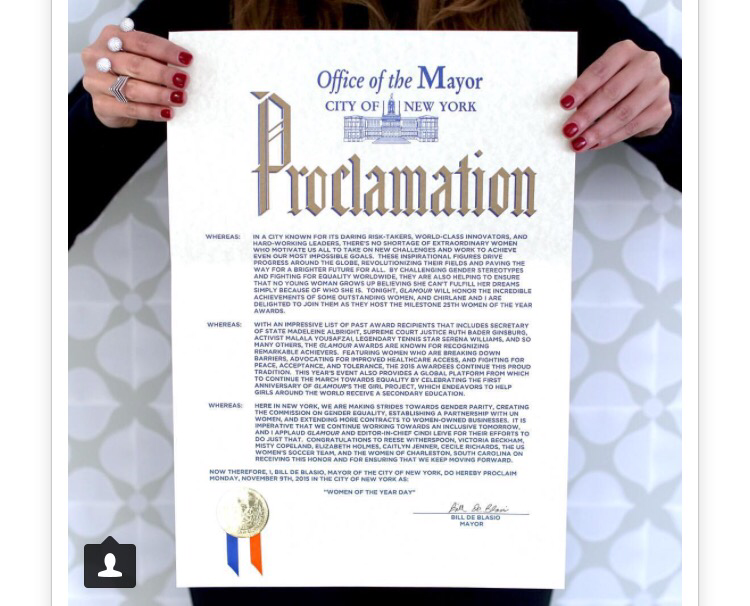 For the first time in the history if he awards the Mayor of NY proclaimed the day officially Women of The Year Day. 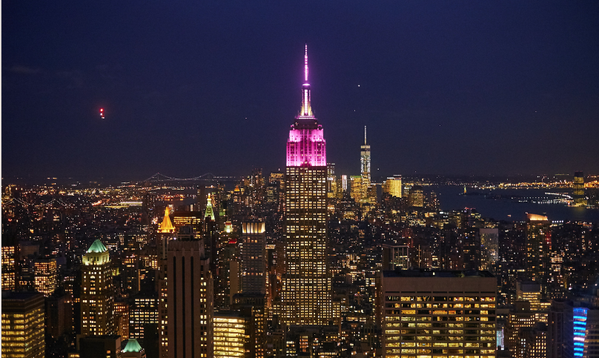 The Empire State Building was also illuminated in the signature Glamour Pink for the night. Beckham walked the red carpet with her ever so handsome son Brooklyn! He’s growing up to look just like his dad – blessed with great genes! 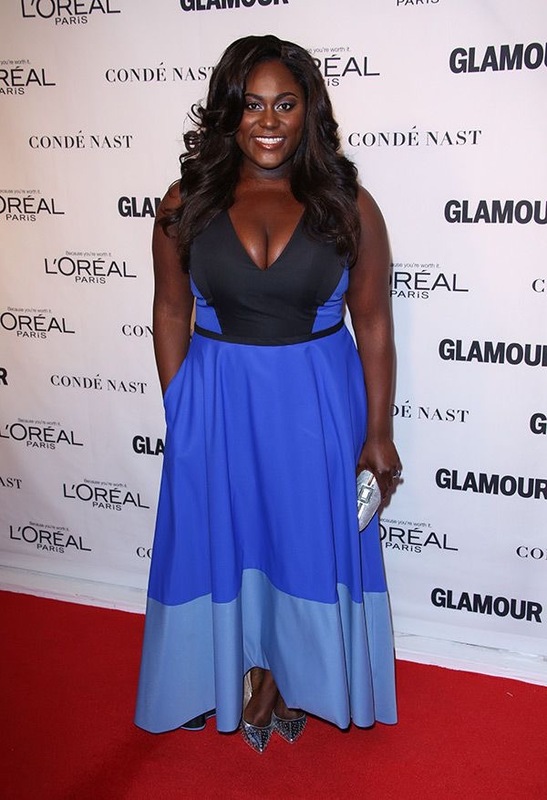 She was honored for her work as a fashion designer and philanthropist. 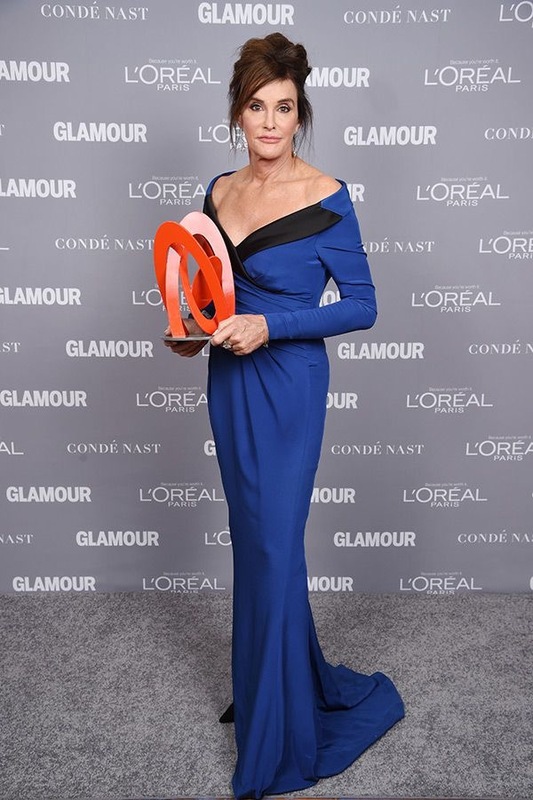 Jenner was honored for her work in the transgender community and was hailed as “The Trans Champion” – interesting. Amongst other hi dress were Any Schumer & Reese Witherspoon. 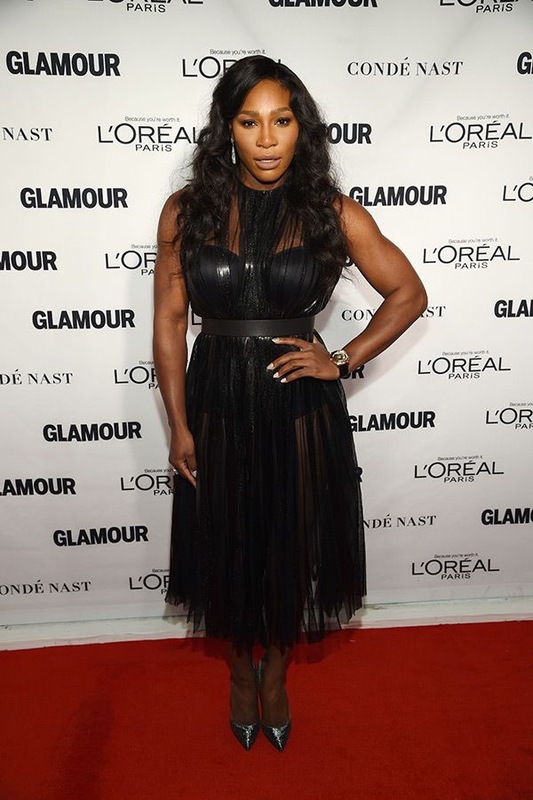 To find out more details about the Glamour 2015 Women Of The Year Awards visit Glamour.com! !